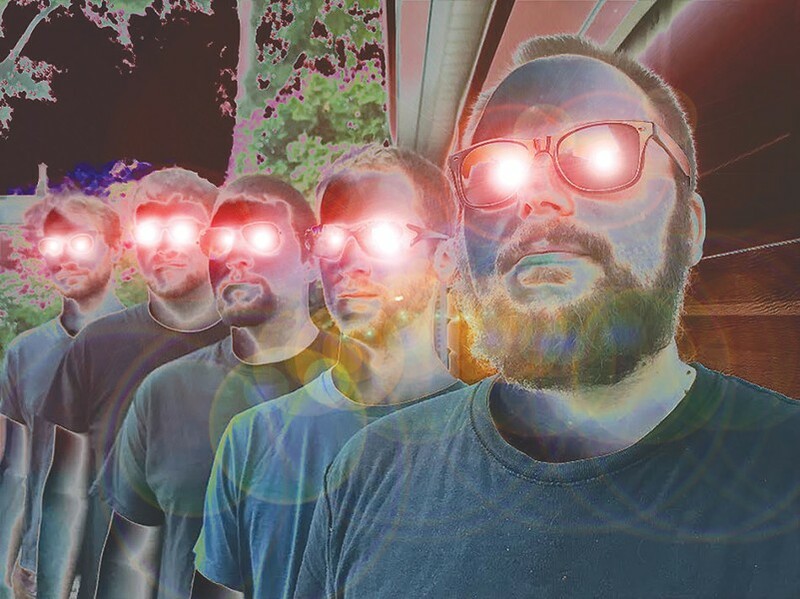 Founded in 2007, Rochester's RootsCollider grew to take the textbook musical mantra and throb of drum & bass and retro-fit it with more conventional instruments to traverse across time and space. What emerged wasn't a band that rejected the genre's electronica, but rather an organic re-interpretation of the band's infinite crush, groove, and style. After a few influential releases and seven years of slogging it out on the road, the band officially disbanded. Until now – look out as RootsCollider presents "The Return – A Rave Against the Machine." There will be nothing left except splinters and dust. RootsCollider returns with guests Space Junk, Stereonest, DJ Santron, DJ Bittle, DJ Bizmuth, and DJ Matt4star on Friday, November 23, 8 p.m. at Photo City Improv, 543 Atlantic Avenue. $12-$15. Ages 18 and over. 451-0047. photocityimprov.com; facebook.com/RootsCollider.